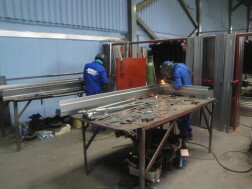 Natal Sheetmetal Industries consists of three divisions within the group, Steel Window Manufacturers, Steelcity Merchants and Natal Sheetmetal. 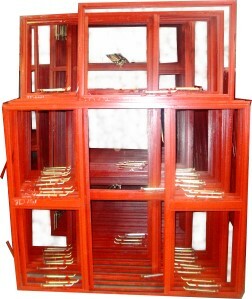 STEEL WINDOW MANUFACTURERS (T/A-BLUSANDS TRADING) : Our quality manufactured steel windows are delivered throughout Africa. 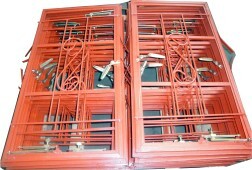 Our range includes all the series which covers about 300 window types. 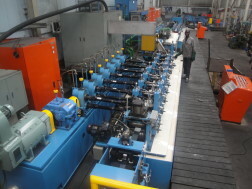 Our Durban plant also manufactures aluminium products for domestic, corporate and industrial use. We are ideally located to supply local dealers, distributors and suppliers in KZN and Gauteng. Our Pretoria-based factory focusses on the manufacture of steel windows and doors only and services the entire Gauteng region, Limpopo, Mpumalanga, Northern Province and Botswana. 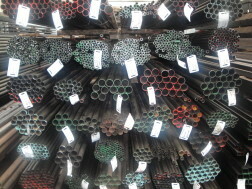 Manufacture of steel tubing products. 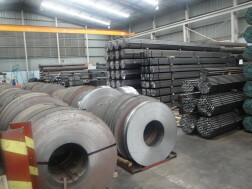 With over 15 years of industry experience, and utilising cutting edge manufacturing facilities, our steel plant delivers a comprehensive, high quality range of products, such as scaffolding and hot and cold rolled mechanical and structural tube to a wide range of market segments. 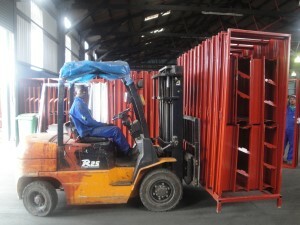 Natal Sheetmetal industries are primarily focussed on the production of steel door frames, IBR sheeting, transformer room doors, french doors and cupboard frames. We distribute nationwide including cross-border markets.